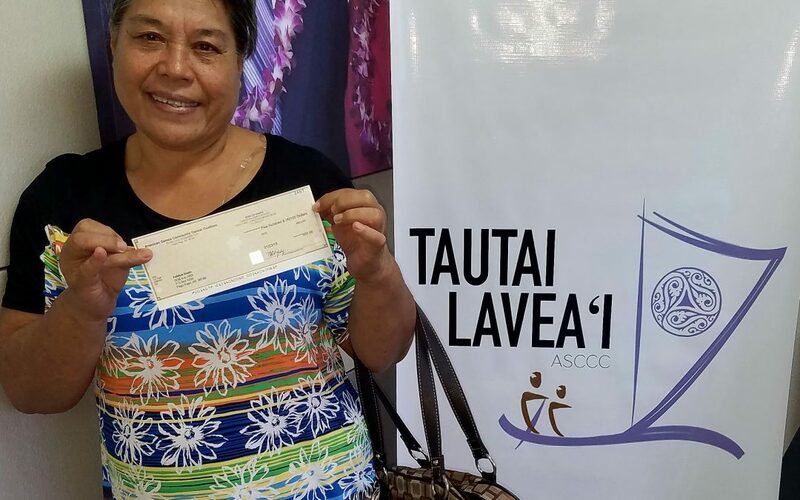 Mrs. Falelua Ioapu is a breast cancer survivor who received her stipend this week with heartfelt thanks to everyone who has donated and worked to make this assistance possible. She has chosen to stay in American Samoa and work with her Doctor at LBJ to fight her cancer. Please say a prayer for Falelua and her family as she continues to fight each day.